Later this week, on March 22nd, the Broadway Bridge’s year long shutdown will begin. This will create more difficult traffic patterns when traveling through Ball Square or Magoun Square but will be worth the wait when the Green Line Extension finally comes to Somerville. 1. 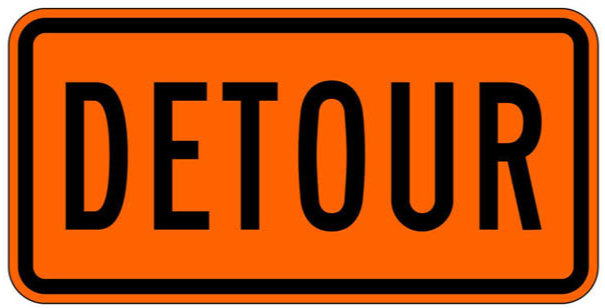 Plan Ahead – Check out the detour maps and new modes of transportation below to find out which route will work best for you. If you normally walk, drive, bike or take the bus between Ball and Magoun Squares, your commute will be affected. See below. 2. Stay Informed – You can sign up for the weekly construction letter and/or the GLX project email to receive updates on the progress of this project. You can sign up at with the links below. 3. Support Local Businesses – Although construction will be creating detours making it more difficult to travel to our local businesses they will still be open. When you do go to visit, dine and or shop the local businesses use the hashtag #Loyal2Local to encourage others to do the same!